Do you want to own a state lottery? 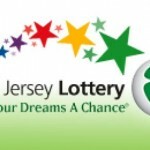 You are in luck as the New Jersey state government is considering privatizing the New Jersey State lottery. This is all in the efforts of the New Jersey state governor, Christopher J. Christie to improve service delivery in the state through privatizing some departments of the government. 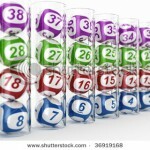 Offering long-term leases to the state lotteries is a trend that is quickly catching up with the other state lotteries. Privatizing the state lotteries gives the chance for the state government to have an immediate infusion of funding to their coffers while at the same time improve service delivery to lottery players through the professional management of the lottery games. The New Jersey State government is one of the cash cows in the state by contributing more than $930 million for government programs. The privatization process is in high gear and formal request by companies are expected trickle in the coming weeks. Camelot, a company in charge with the running of the UK National lottery is one of the companies interested in managing the state lottery. 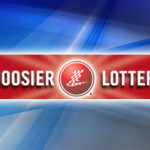 The lottery fraternity is keeping its fingers crossed and hoping for a smooth transition lacking controversy.